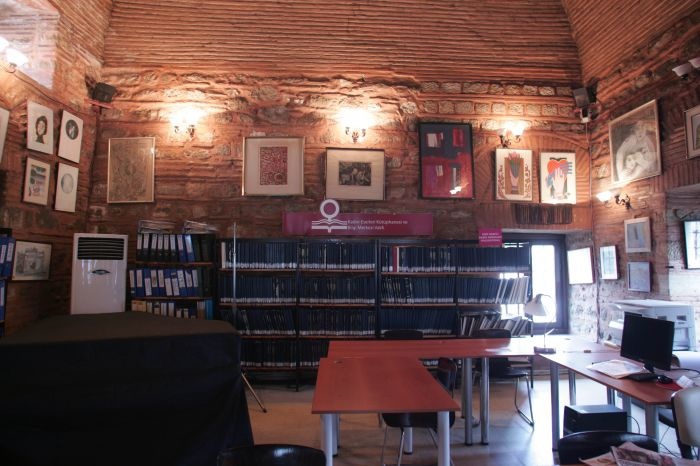 Kadın Eserleri Library is located in a histrocial building in Haliç. 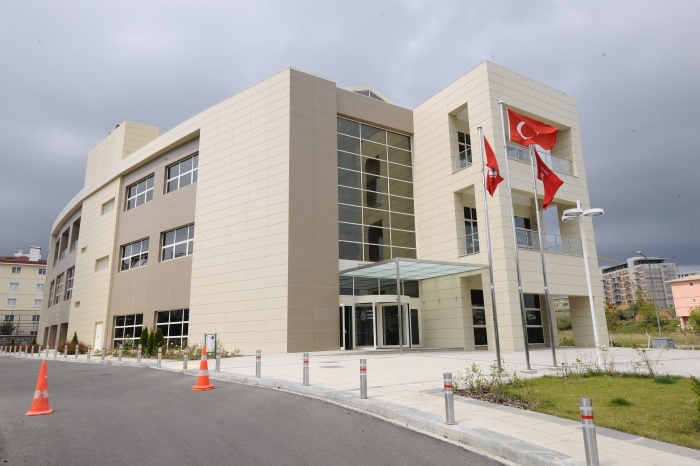 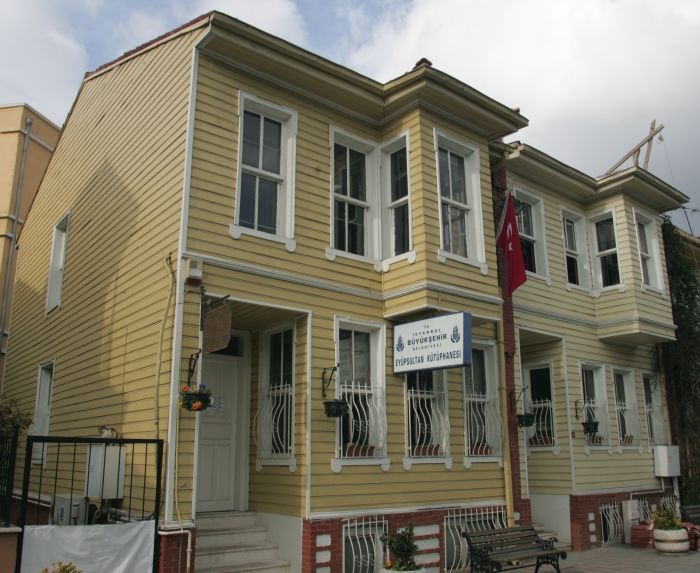 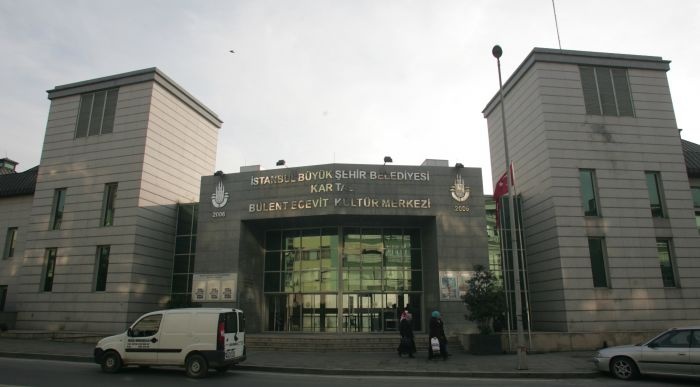 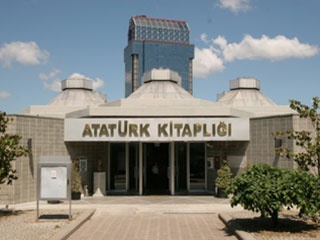 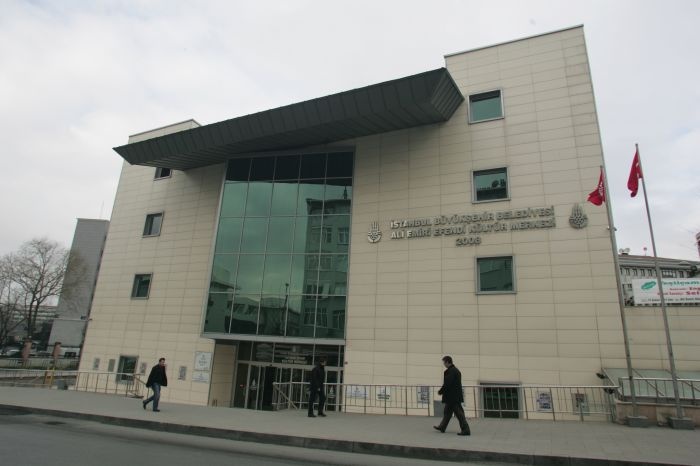 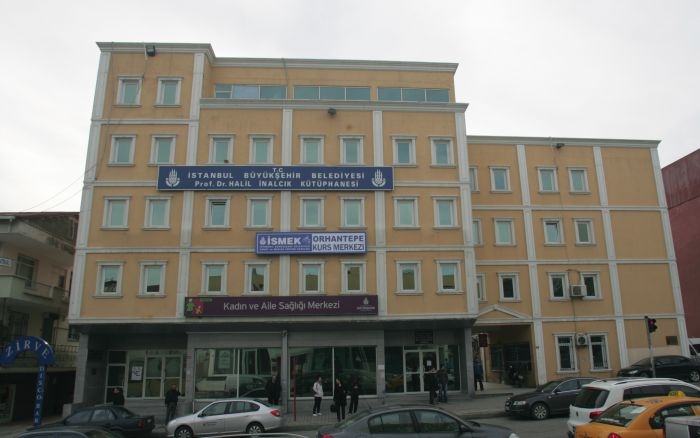 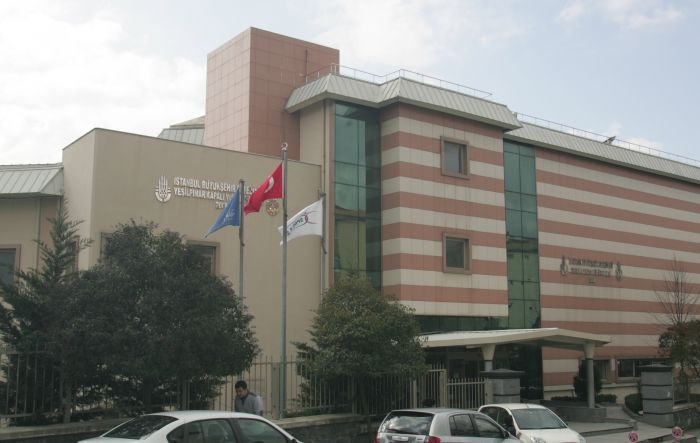 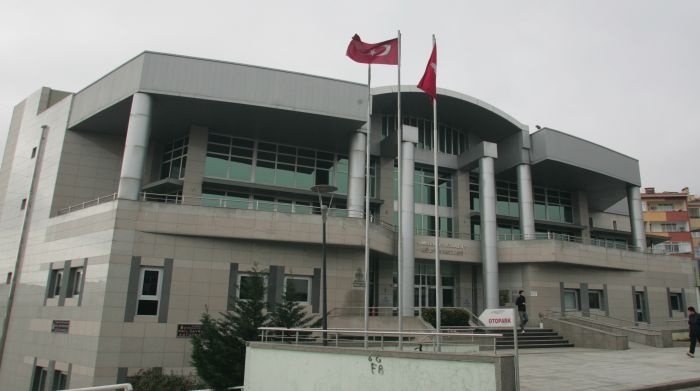 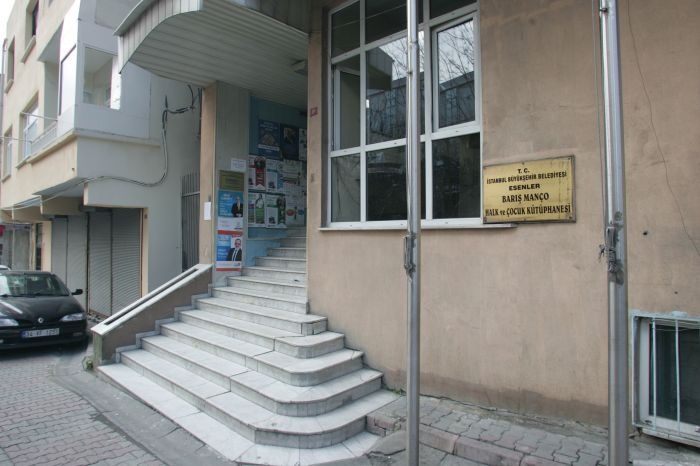 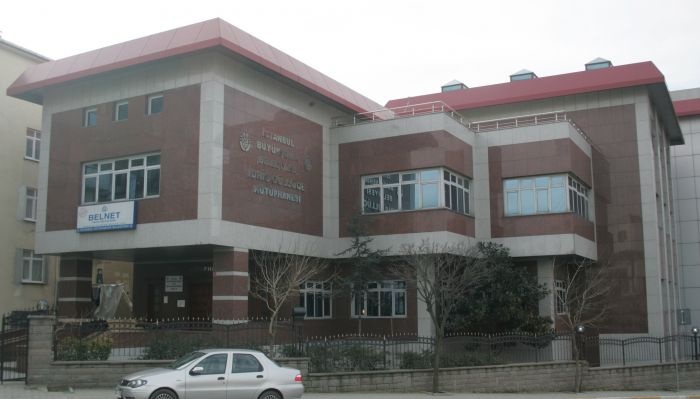 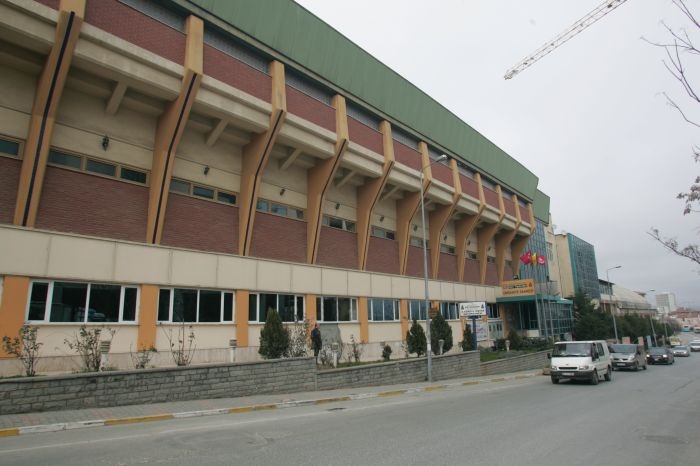 Kadın Eserleri Building was established in 1990, to introduce background of Turkish women to researhcers with historical and current documents or sources. 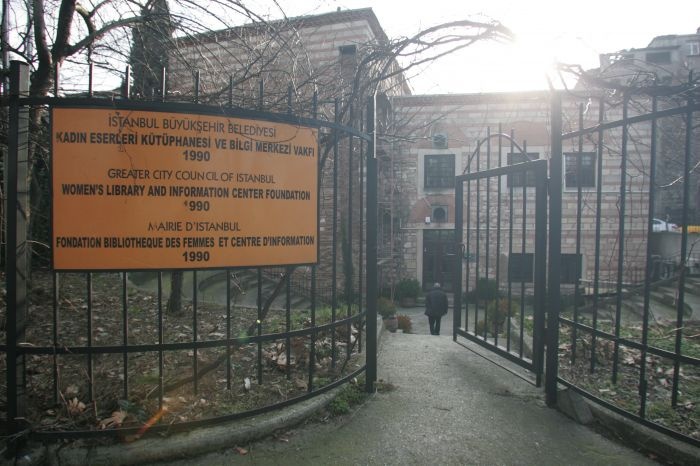 Kadın Eserleri Library and Bilgi Merkezi (information Center) Foundation has signed a protokol with İstanbul Metropolitan Municipality. 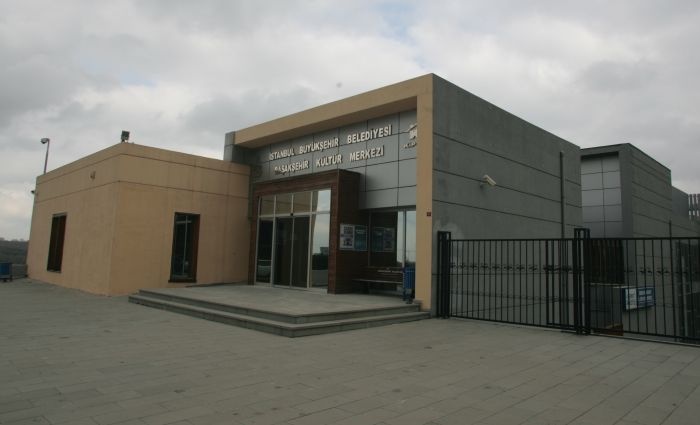 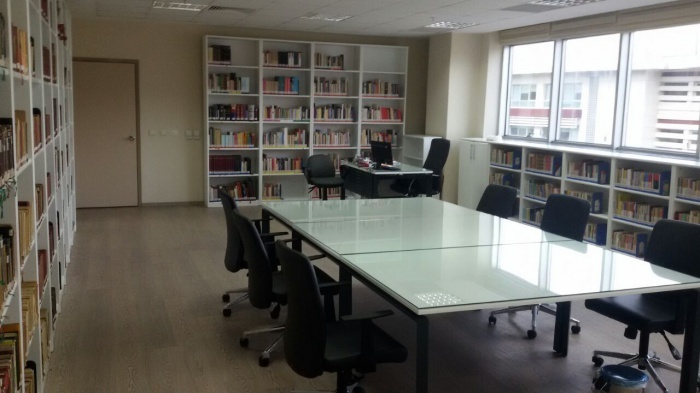 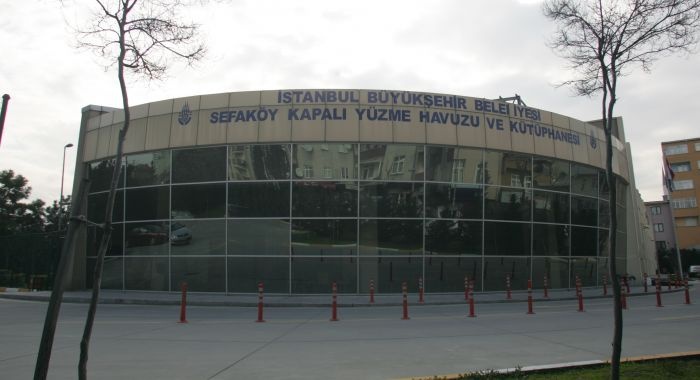 Under that protocol these two associations and Istanbul Metropolitan Municipality manage and operate Kadın Eserleri Library with together. 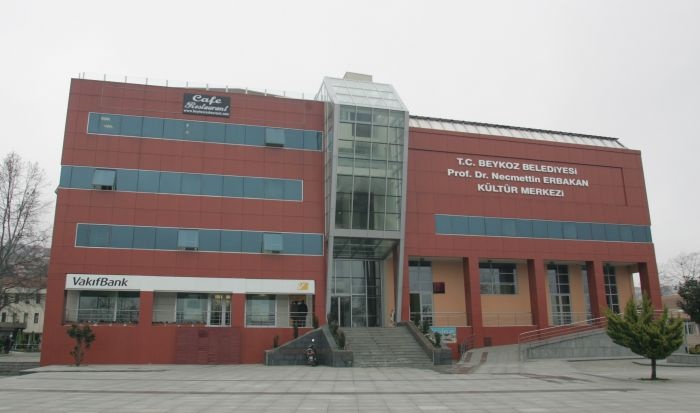 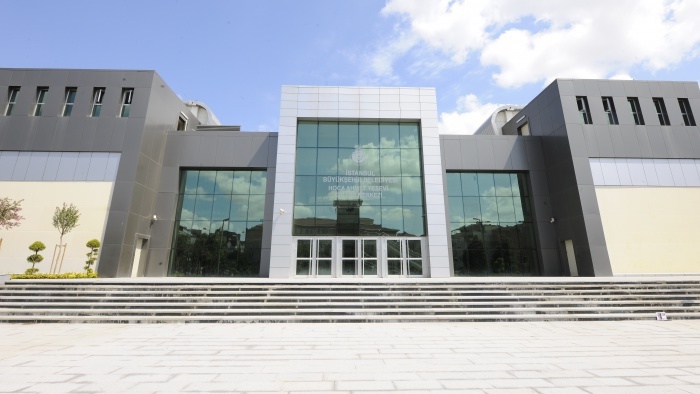 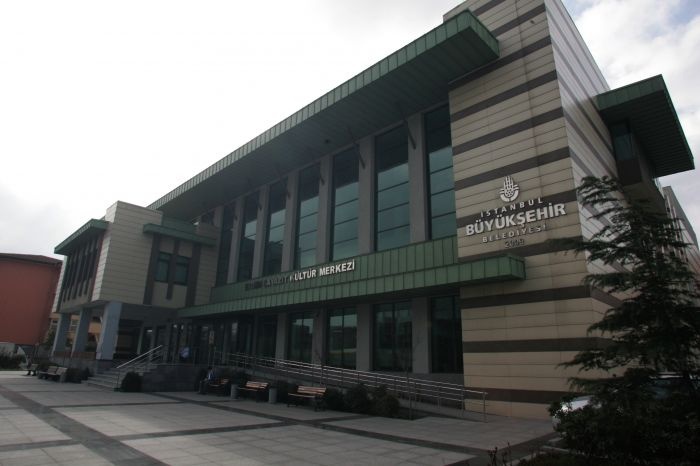 Kadın Eserleri Library contains approximately 9.000 books, 222 periodicals and tens of thousands reduction of print pastes. 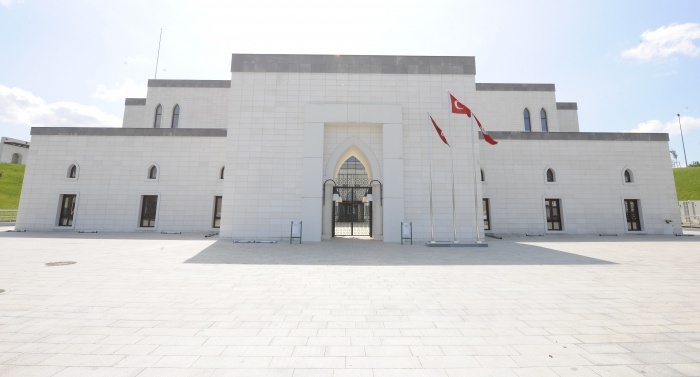 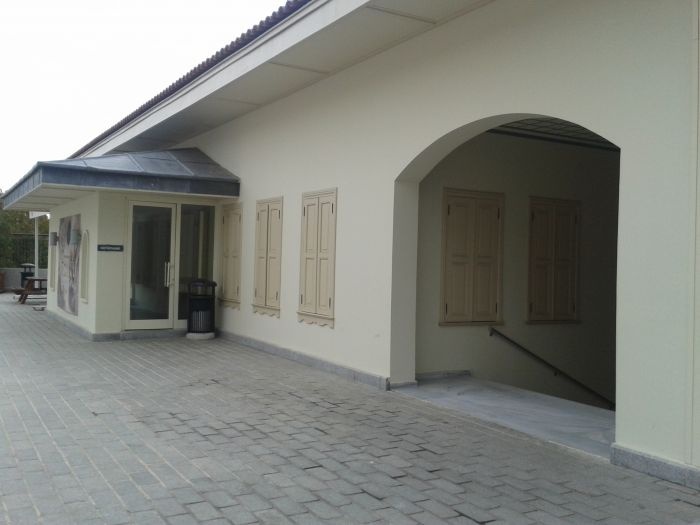 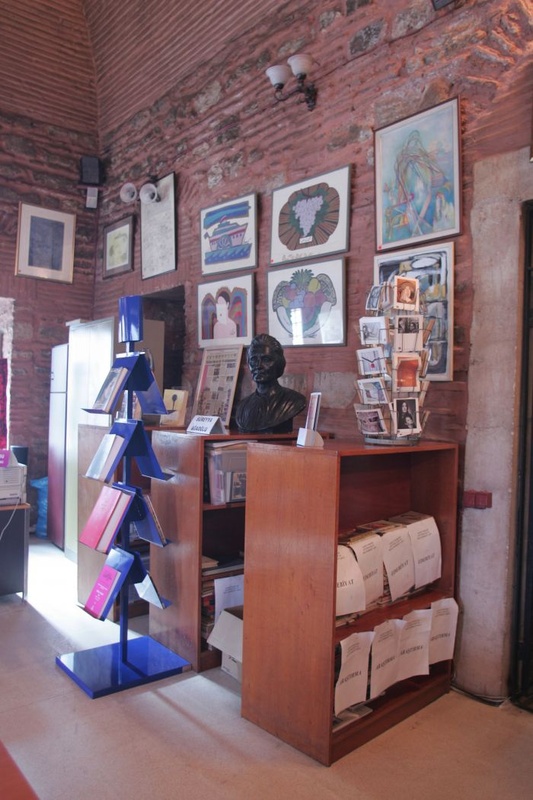 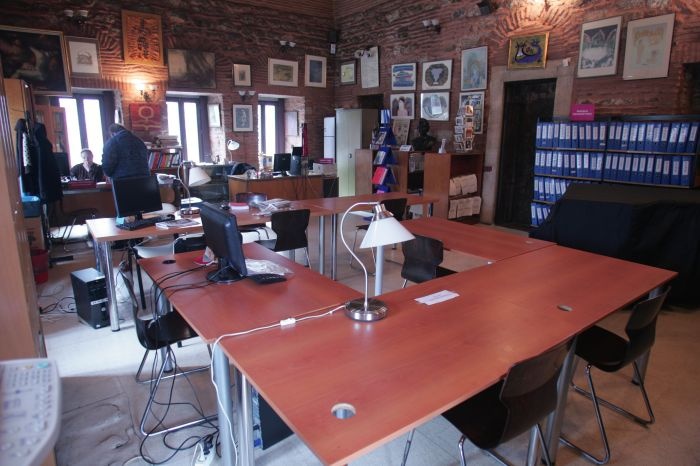 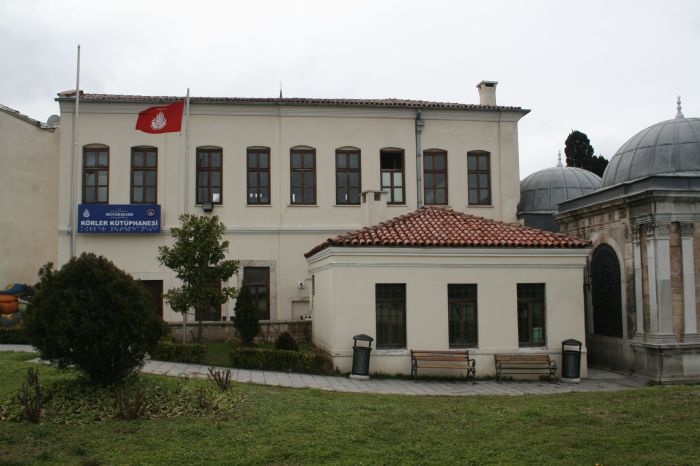 Kadın Eserleri Library includes almost 40 original periodicals text or photocopy of Ottoman magazines about women, from 1867 to 1928 and Turkish Alphabet women magazines exist in our library from 1928 until today.